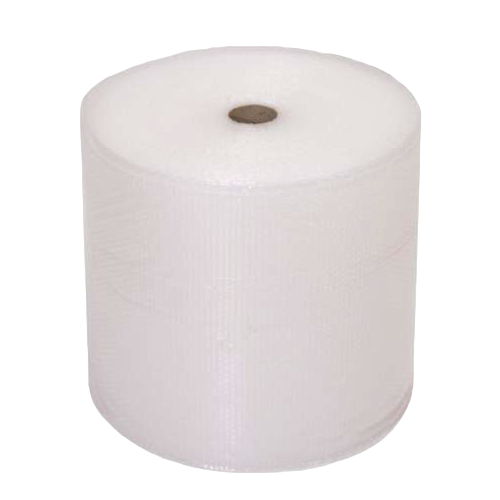 Our 1200mm small bubble wrap comes in 100m rolls in quantities between 1 to 5. It is great for protecting large items and would be perfect for moving home. 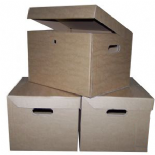 For more home moving supplies take a look at our range of single and double wall cardboard boxes which come in a great range of sizes for your every need. If you want something smaller but still just as protective, take a look at our padded envelopes which we stock in a range of sizes and some even come in metallic colours. 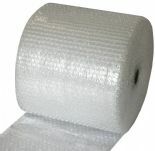 To secure your bubble wrap you may wan to take a look at our range of packaging tapes.